At Edge Medical Care, we understand that not all patients have the best insurance but require adequate care. That is why here at Edge Medical, we provide the same level of care to all patients regardless of your insurance. We accept all types of insurance. Some of the accepted insurance plans we accept are below. If your insurance plan does not appear on the list below, or you want to confirm that we do indeed participate with your insurance policy, please do not hesitate to give us a call. 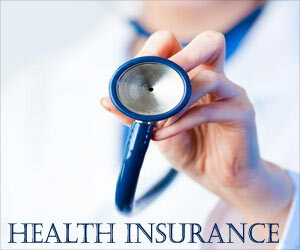 Although we accept most insurance, please familiarize yourself with your plans specifics (benefits and limitations). Should you recieve or request a test or procedure that is not covered by your plan, any outstanding charges become patient responsibility. Contact your insurance company with questions about your individual policy.